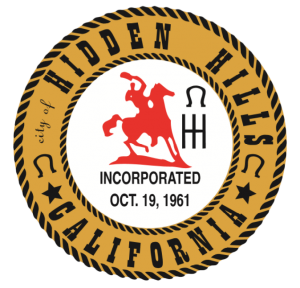 Should a large-scale emergency or natural disaster strike, City staff — in coordination with the Los Angeles County Fire Department, the Los Angles County Sheriff’s Department and the Hidden Hills CERT team — is prepared to render a variety of aid. The City’s main role would be to serve as the main hub of public information and coordination of resources. The City’s main tool to send out emergency messages will be through the Blackboard Connect system. All residents with a traditional landline through AT&T should be preloaded into the system. Residents who receive phone services through Spectrum (formerly Charter Cable) or only use a mobile device are not preloaded into the system and are strongly encouraged to log onto the City’s Blackboard Connect web portal (link to portal) and create or update their profile regardless if they believe they are preloaded into the system. This ensures that all residents’ contact information is current, including mobile numbers and email addresses. 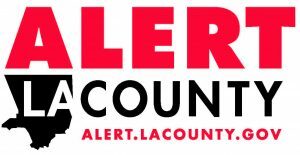 Residents may also sign up for emergency alerts for Los Angles County through AlertLA. 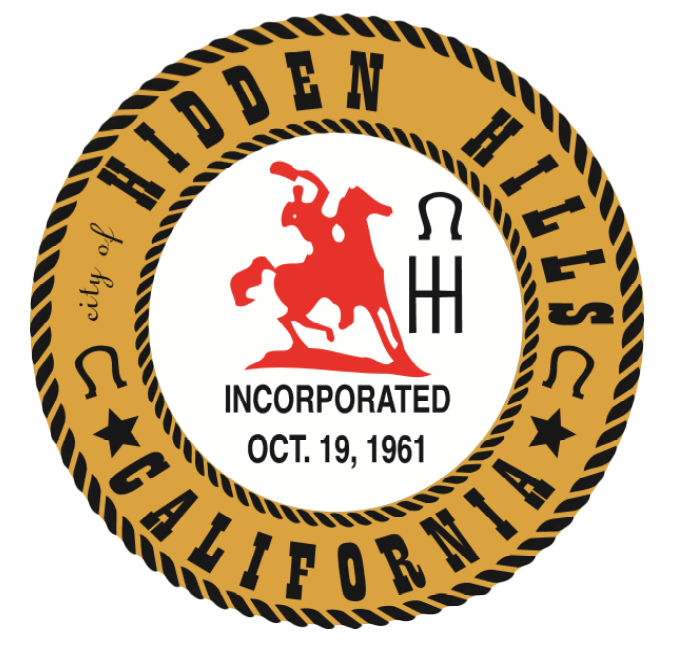 The Hidden Hills CERT Team is a group of highly trained resident volunteers that is prepared to assist the City during a large-scale emergency or natural disaster. 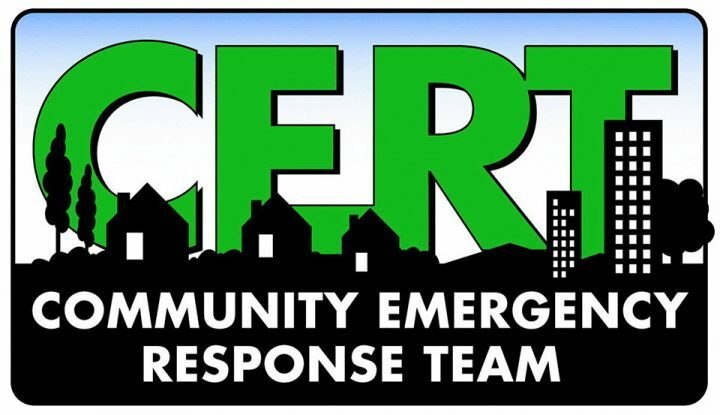 If you are interested in learning more about CERT, please contact Kevin Ryan, Hidden Hills Emergency Coordinator.